Add gorgeous definition and drama to your eyebrows using this highly pigmented Brow liner from Diana of London.Easy to apply, this eye brow pencil is well suited for accurately filling and shaping eye brows.Now getting accurately groomed brows is easy and achievable. Explore the entire range of Eye Brow Enhancers available on Nykaa. 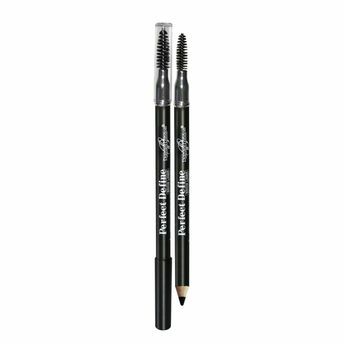 Shop more Diana Of London products here.You can browse through the complete world of Diana Of London Eye Brow Enhancers .Alternatively, you can also find many more products from the Diana Of London Perfect Define Eye Brow Liner range.